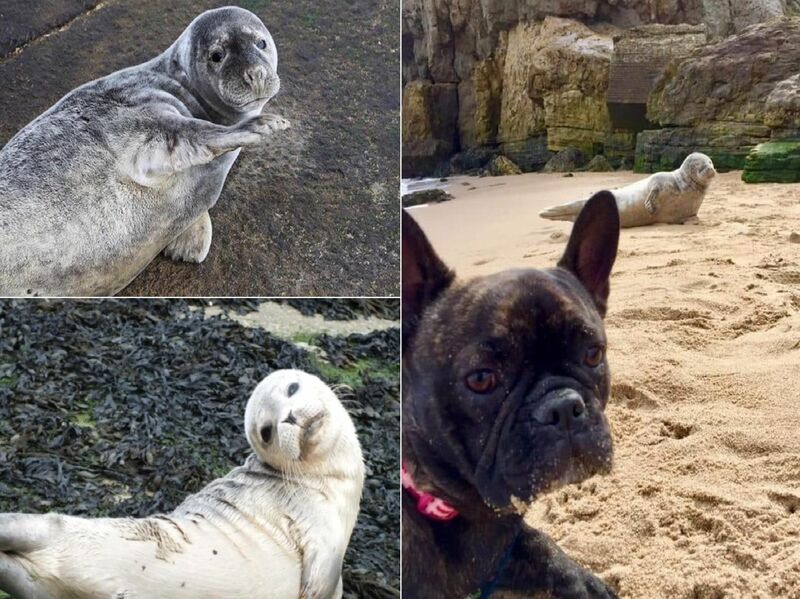 Whether you've been visiting the seaside at Sunderland or South Shields, many of you have been lucky enough to spot a pup reclining on the sand or enjoying the sunshine. We took a look back through our archive at some of our favourite pictures, taken by you, catching the seals in action - along with some of your recent photographs. See them here in all of their glory. A big smile. Picture: Steven Lomas. Strike a pose! Picture: Lee Ridley. Barking at the sea. Picture: Steven Lomas. Time for a rest. Picture: Lyndsey Kelly.